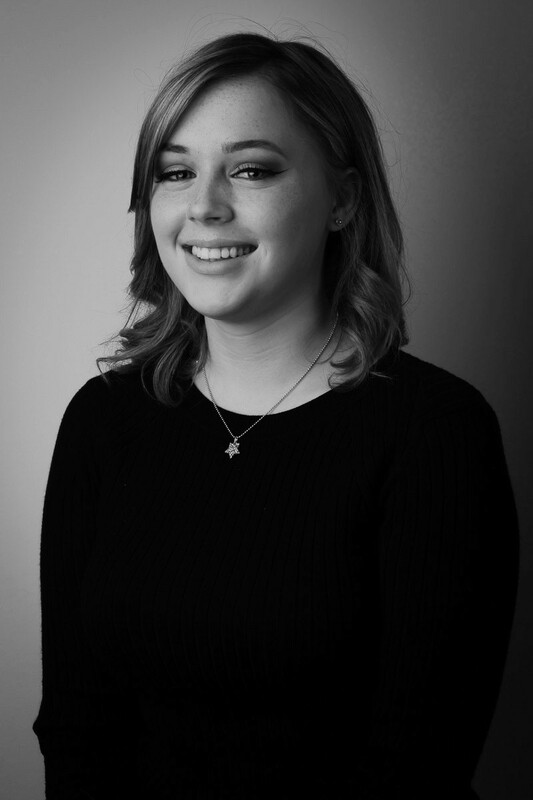 Jessica has just embarked upon a promising career in hairdressing and we’re pleased that she chose to train at Toppers salon. She’ll be following in the footsteps of some very accomplished hair stylists. Jessica’s quiet but reliable personality makes clients feel at ease from the moment they walk into the salon until long after they’ve left. This highly motivated, dedicated and enthusiastic young lady has a fast growing skills set and is a joy to be around.